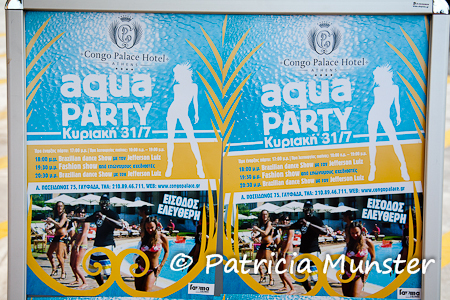 Yesterday afternoon Fazma models & events organized Aqua Party at Congo Palace Hotel in Glyfada. Jefferson Luiz and Eleniza Soares de Souza gave an impressive perfomance with a Brazilian Dance Show, inviting the guests to dance on Brazilians Rythms, making everybody smile and feeling good. Paraskevi Antonaki of Abyssos showed her beachwear collection. 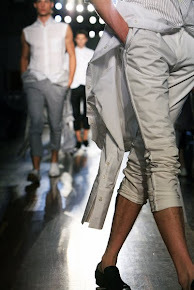 And young designers like Futuristic Silence, Evangelia, Ioli Michalopoulou, Daniela Pais and Meet the Cat presented a glimpse of their summer collection.